Addiction has become a devastating problem for the country, it negatively impacts the social well being of many people. Many families are facing the consequences of substance abuse, dependence and addiction. 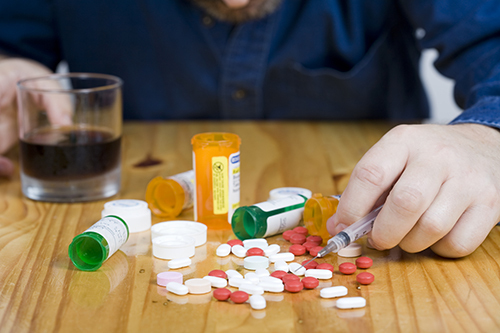 Luckily, there are a number of remedy centers for opiate habit offering effective treatment. However, it is the right combination of counselling, patient-specific treatment regimen and right approach to addiction, which helps addicts recover. That is exactly what Dr Carl Gittens does at his Suboxone Treatment Center West Palm Beach Florida. In the past, there were only two selections out there for treating opiate habit, one was by some cold turkey detoxing program which was fairly painful and the other one was using methadone drug, which is one other abusive substance. Now, with the advent of suboxone, a number of complications associated with habit therapy has diminished as it is a painless yet effective therapy mechanism. Suboxone came as a boon to opiate addicts and with proper steering, it works well for fixing habit of a number of opiate medication like morphine, methadone, oxycontin, hydrocodone, codeine, vicodin, darvocet and percocet. At Dr Carl Gittens’ practice addicts are encouraged to use Suboxone to get over their addiction. Suboxone is an efficient remedy for opiate addiction. It is composed of naloxone and buprenorphine. Naloxone is an antagonist towards opioid which discourages the craving for opiate substance and buprenorphine is an agonist having high affinity towards receptors thus stopping different opiate substances from gettting management on them. Thus this remedy provides dual benefits, and other than decreasing the craving from the habit, it also relieves the affected person from withdrawal pains. It comes within the type of an orange color hexagonal capsule with various strengths for various levels of addiction. Your treatment regimen is personally planned by Dr Carl Gittens and each patient is given individualized attention and care. Why Do You Need to Contact the Gittens Clinic? It’s needed that this treatment be obtained solely beneath the supervision of a superb and accredited habit remedy professional, like Dr Carl Gittens. Therefore, correct supervised administration of the drug from a famed medical practitioner or habit professional is critical before starting the course. At the Gittens Clinic, we provide two types of courses of Suboxone, one is a long term course which supplies the overall recovery over a period of long time and along with that reduces the danger of relapse and future drug use, while the short time period course only constitutes of detoxification from the drug substance. Dr Carl Gittens will advise you on which one is better for you. It’s the proper and regular dosage of the pill which is crucial. Suboxone should be allowed to dissolve underneath the tongue. It shhouldn't be chewed, crushed or swallowed if its correct therapeutic affects must be obtained. One other vital factor during Suboxone therapy is that, the patient must not eat any intoxicant with the tablets, as their joint impact may very well be very antagonistic for the body. 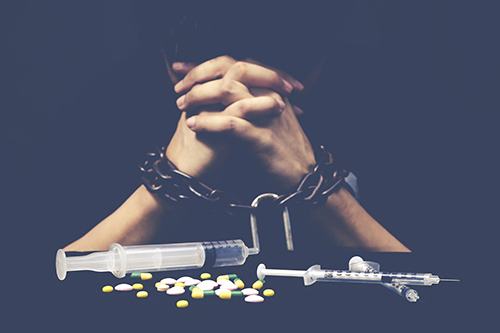 Furthermore, other than this treatment, the addicts will also have counseling classes and seminars that highlight the dangers related to addiction. For some addicts, Suboxone is used in addiction restoration maintenance. Addiction counseling at Suboxone Doctor West Palm Beach Florida may help the patient throughout thss stage and might make the remedy profitable once you stop taking opiates. For maintenance, Dr Gittens will advise lowest dose that may help stop withdrawal symptoms or opiate cravings.